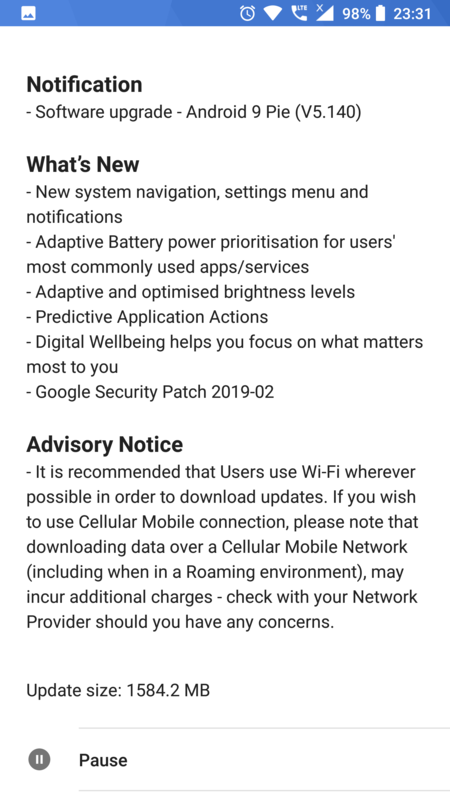 hello user , Android 9 for Nokia 8 will be released as soon as it gets fixes for VoLTE issues and other related issue. Nokia 8 user in India waiting pie...Nokia 5 get pie update in India. Sorry to hear,but as per statement tweeted by CPO of HMD they need to release the update with fixing VoLTE issueand all other issue reported by users. 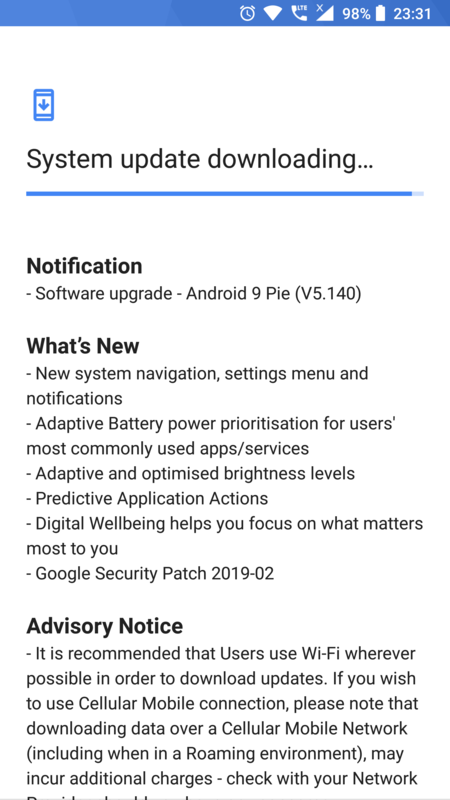 Nokia 8 get Pie update in India. Anyone had issues with the pie update? Like battery and compass?